The Full Moon in Cancer reminds me of those little hermit crabs when they are at their most vulnerable ~ naked, defenseless, wandering, searching for home. There’s something too appropriate about the name of January’s Full Wolf Moon. It conjures images of nights when the walls come tumbling down, our most guarded feelings exposed in the fray of intimate standoffs. What protects us, shields us from the dangers that are ever-present to a heart exposed? What cracks the hardened outer shell that allows love to flow freely, both in and out? What feels good to be safely wrapped and cuddled in? What ~ finally ~ is home? I was talking with some elderly ladies at an assisted living facility last night and surprised myself when I admitted that I still don’t think I’ve found “home.” We can love our home, care for it meticulously ~ and still something isn’t quite right. This or that is wrong. It’s not perfect. We feel like the Princess in that old fairy tale. There’s a pea under the mattress. There have been temporary shells, some occupied for ten or twenty years. I love my home, have loved them all, couldn’t think of any place I’d rather be, but that glass slipper of a home ~ the one made just for me ~ remains elusive, unobtainable. What do we do when the wolves are at the door? The hungry wolves in sheep’s clothing ~ marauders of intimacies not meant for them ~ seeking the warmth of home fires carefully tended, affection and support for trespasses and transgressions. When a threshold is breached, the foundation cracked ~ do we abandon or rebuild? What ~ really ~ is home? A structure, a person, a feeling? Where is it, how do we find it? For the crab without a shell, when we are at our most vulnerable and in search of the perfect fit ~ it is protected, moveable, detachable, and full of promise that this, at last, is home. Michelle Gregg offers insights of the Great Mother and Father and the divine feminine in her article The First Full Moon of 2012, The Cancer Wolf Moon. ...the images of Mother Mary, Gaia, Demeter and Diana are perfect to hold as visions in your heart and mind. The idea is to connect with the energy of the instinctive Feminine offering love, sustenance, deep feeling and security to those she cares and is responsible for. How does this ideal manifest in your life – whether you are male or female. 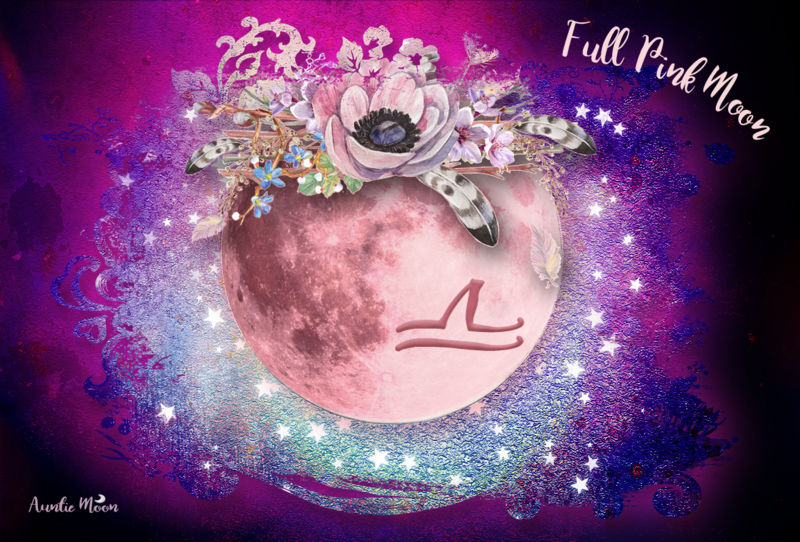 If you are comfortable in this arena then this a time for you to be juicy and ripe and overflowing – both giving and receiving the blessings of the Cancer Full Moon. April Elliot Kent touched my heart with her Full Moon post, Full Moon in Cancer: Can Hard Times Make Us Whole. 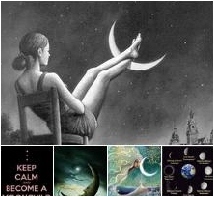 …This Full Moon (Jan. 9, 2012, 2:30 am EST) falls in the sign of Cancer, the sign of motherhood and of the bonds that tether us to those people and animals and causes that we care for. Our love for them represents our tender white underbellies, our Achilles Heels, the terrible vulnerability that can bring us to our knees. Jessica Shepherd shares fond memories and takes us on a moonlight path to recall our ancestral gifts with Full Moon in Cancer: Tribal Gifts & Teacups at Moonkissed by Jessica. …Cancer, Fourth House planets, are a storehouse of all familial gifts, the blessings, the shadows, the failures of nerve from our familial tribe. These gifts are either acted upon, or lurk in the shadows as “potential,” but these transmissions are always and ever there, though we may only notice in hindsight. Next postFriday the 13th ~ Exalt the Feminine! Do you think the sign placement along with a stronger 4th house vs a stronger 9th lends itself to how we see our ‘true’ home? The thing about astrology is that there is always more than one symbol that describes things. Sometimes the symbols fit; sometimes they don’t. That’s why it’ll never be a “science,” always an art, poetry. Hi Auntie Moon- I took a video of a hermit crab trekking across the sand on New Years Day. You keep seeing what I only get to talk about, neptunetrinemoon. You’re lucky! Now I’ll probably start worrying about that little crab. Can we see the video anywhere online? I will have to figure out how to upload videos from my camera to blogposts. So far I have only uploaded videos that are available on the internet from sites like you tube. I will also need to learn how to edit my videos. the beginning and end of the hermit crab video is good, but the middle is quite fuzzy. The little guy was really moving.